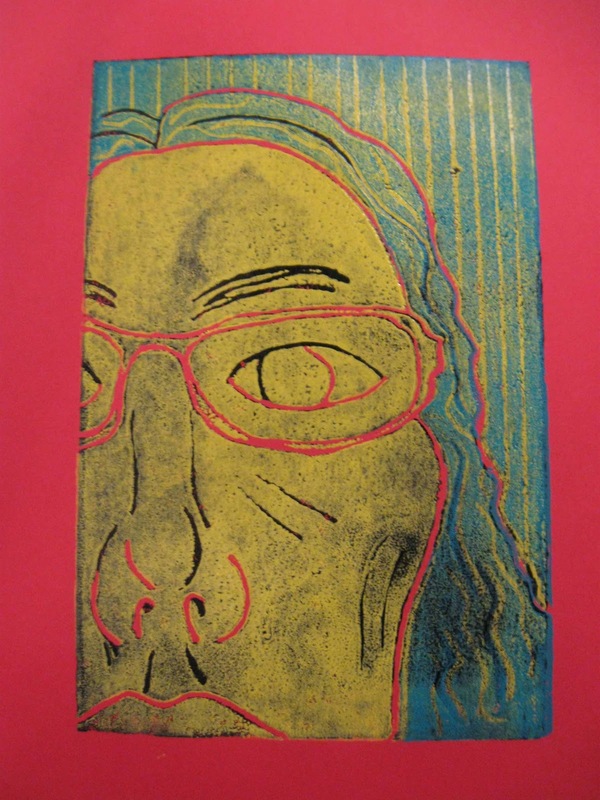 Last year a specific scope and sequence for printmaking was rolled out with our new curriculum. 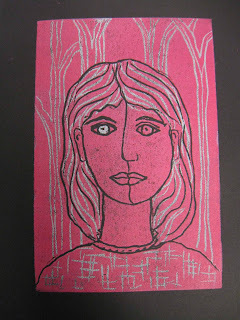 It was the first time many had done printmaking in their elementary art classrooms and there are standards now for every grade level! 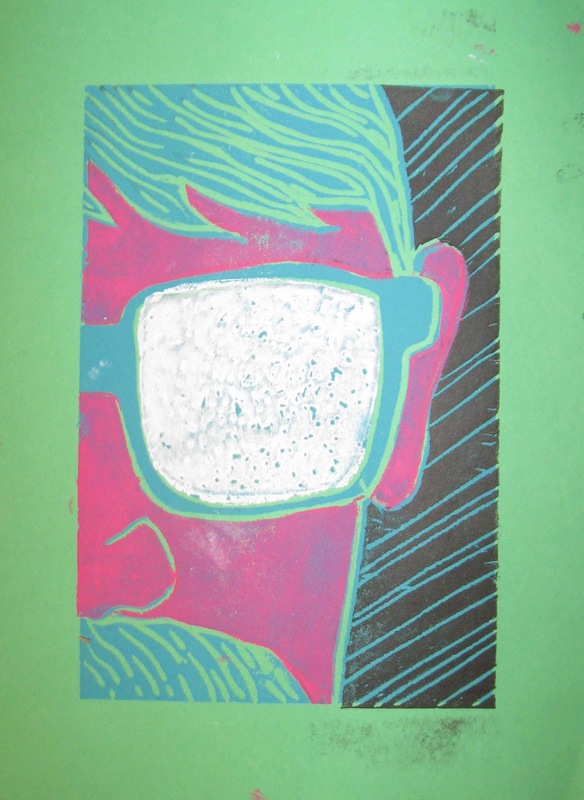 Fifth grade has reduction printing and this presented a problem for some people. When planning a teacher course for the High Museum I thought it would be fun to teach reduction styrofoam printing as it related to Andy Warhol who is going to be one of the artists in the upcoming "Picasso to Warhol" exhibit from the Museum of Modern Art. We had so much fun! Tomorrow I am starting an in county professional development class for elementary art teachers covering the same topics. 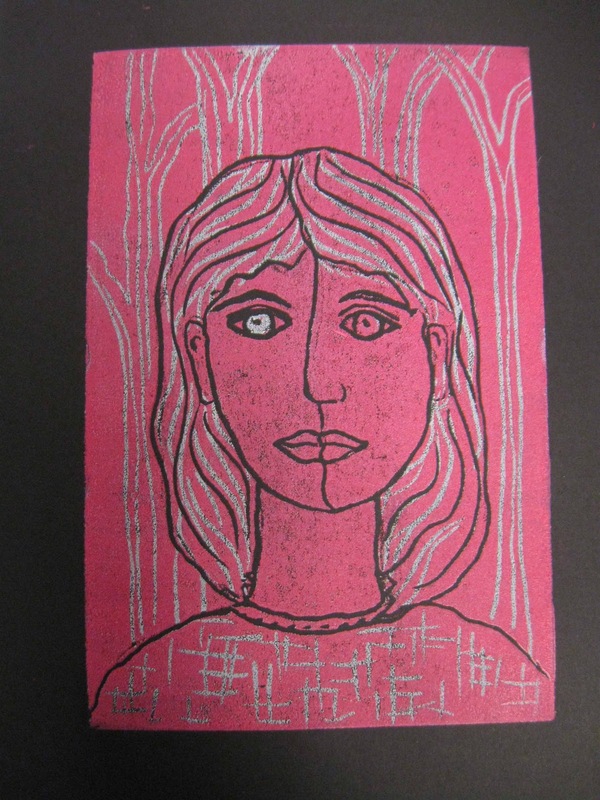 We will also be writing elementary printmaking lesson plans. I always enjoy it. Here is part of my presentation from this summer and some of our work.